Home » 7.19.17 Jeremy Willet Creative Services signs The Rocket Summer! [July 10th, 2017 Westminster, MD] – Jeremy Willet Creative Services is thrilled to announce the signing of The Rocket Summer to a collaborative partnership between Thriving Children Advocates and ChildFund International to help find sponsors for children living in extreme poverty in over 20 countries around the world! 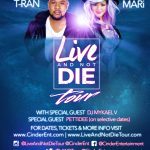 The “Do You Feel 10 Year Anniversary Tour” kicks off July 20th in Austin, TX and travels to over 25 cities across the country! 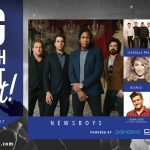 The Rocket Summer joins other prominent artists such as Mark Schultz, Aaron Shust, Sandi Patty, Derek Webb, The U.S. Extreme Breaking Team, and others that work directly with public speaker and non-profit consultant, Jeremy Willet, to develop and craft a unique, creative, and compelling advocacy campaign to share about the needs of children caught in dire situations of hunger, disease, and trafficking. Fans will enjoy an amazing night of music while also having the opportunity to participate in social justice in a very tangible way by sponsoring one specific child. 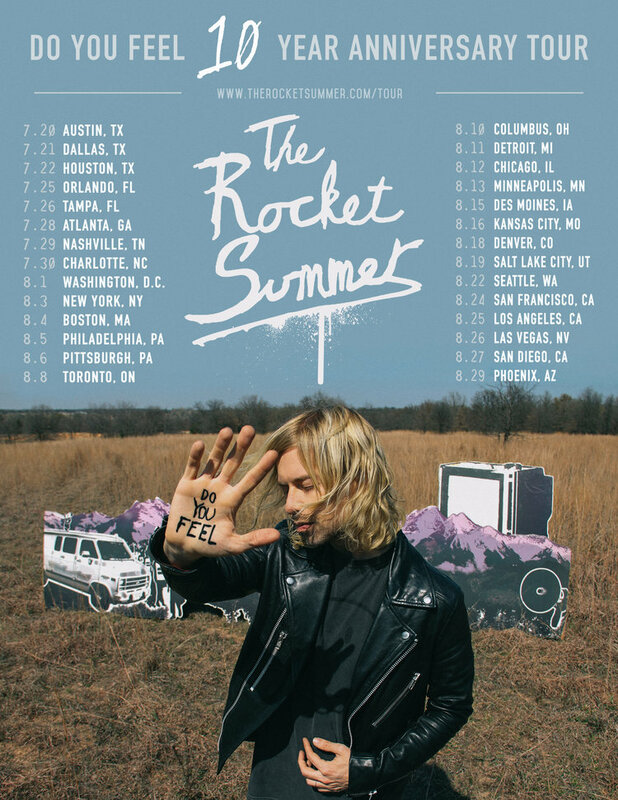 Dates and ticket information can be found at www.therocketsummer.com/tour. For more information on charity-partnerships, contact jeremy@jeremywillet.com.